Reasonable prices, cash-and-carry or delivery available. Seasonal availability. 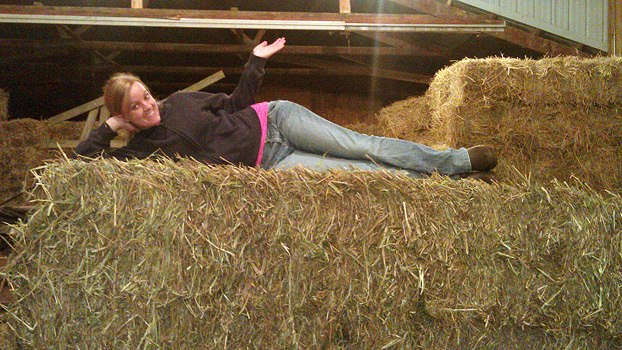 Phone 217-972-9640 for your hay and straw needs. 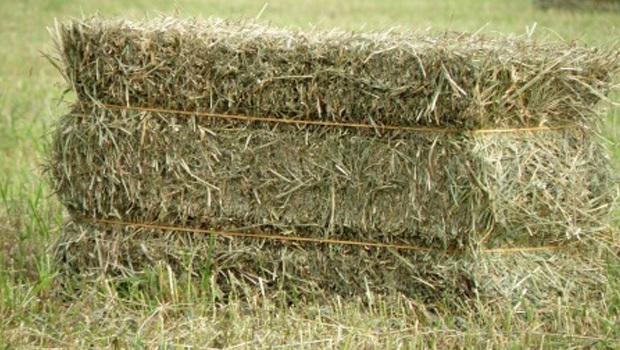 Wheat straw, oat straw or rye straw for animal bedding or other uses. If you just need some straw bales for a party and would like to rent them, we offer clean dry bales for your party or outdoor entertaining needs including weddings, family reunions, Halloween parties, trade show or festival booths and more. Please inquire. 1st through 3rd cuttings. We typically do not do forage analysis but would be happy to comply if you need it. This is by far our largest and most readily available product. 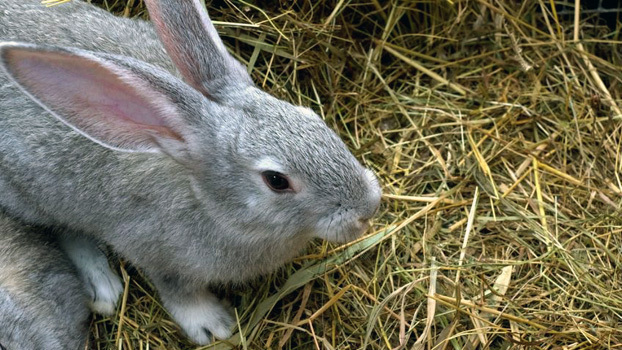 If you need it shipped to you for your bunnies or chickens, let us know and we can accommodate. Custom Baling – We can take care of your acres from just small square baling to the entire package. Custom Mowing – Need your field mowed? We can help. We now offer light excavation work and possible snow removal courtesy of the bobcat 773 purchased last year. Subject to available working hours (I work full time off the farm). Call us if you have no place to get rid of your manure. Are you a homeowner and just moved into some acreage? Looking to get some good wildlife habitat and/or wildflowers established? Call us for your needs and we’ll do an evaluation. Read more about Pasture Renovation here. 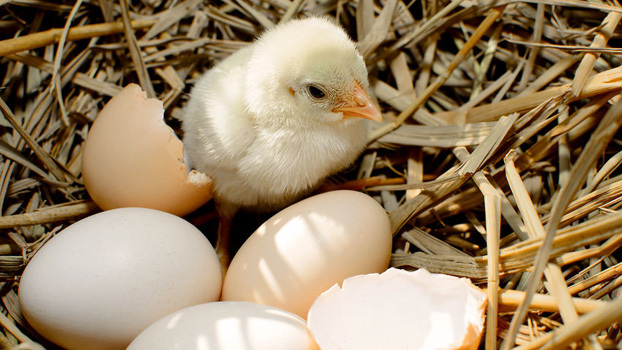 Have a small or large acreage you need farmed? Give us a call. We are an young energetic family always looking to expand the operation.